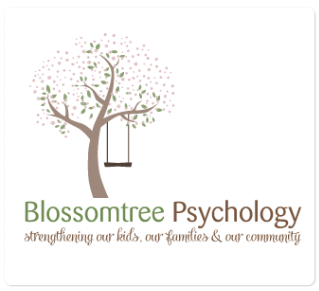 Blossomtree Psychology is a child focussed Clinical Psychology practice specialising in work with infants, children, adolescents and families. We take private referrals, Better Access to Mental Health Care Plans, TAC and referrals from other child focussed services. We do not bulk bill and hence there is a gap payment on our services. 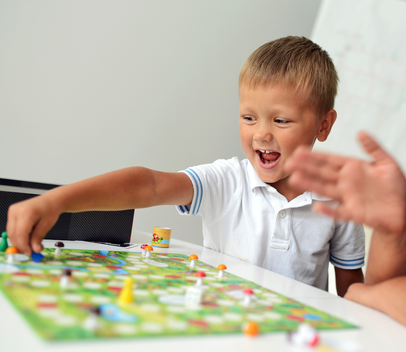 Our initial assessment session is a 90 minute intake session to obtain family and developmental history and hence the gap payment for this session is larger than standard 60 minute sessions. Hicaps is available onsite for immediate Medicare rebates.